As the role of communications continues to evolve beyond words on a page, agencies such as Weber Shandwick Canada see the need to be more than just a public relations agency. Since arriving Greg Power, President, Weber Shandwick Canada has taken the agency in new directions, this week they announced further expansion to their creative team. Hayes Steinberg has been appointed as EVP, Executive Creative Director based in Toronto. Hayes has been a leading creative force for nearly 20 years at some of Canada’s most award-winning advertising agencies. 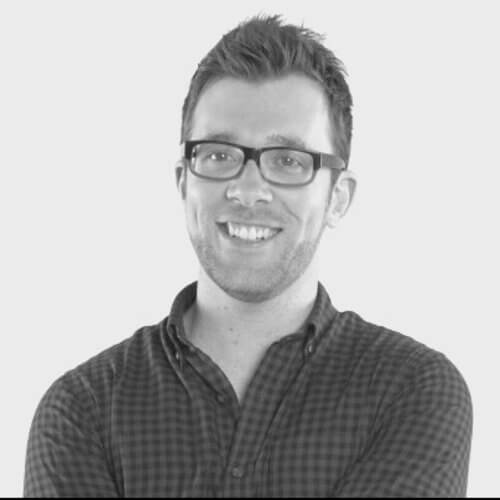 Most recently, he was at Bensimon Byrne for six years as associate creative director and prior to that, he worked at Grip, Maclaren McCann, Roche Macaulay & Partners, Young & Rubicam and Zig. 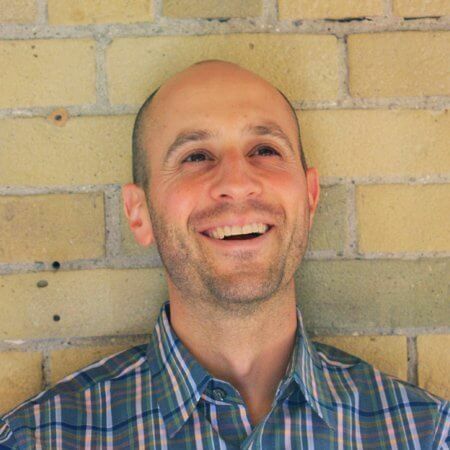 Weber also hired David Akermanis as Vice President of Planning, previously he was a senior brand and experience planner at John St. and then prior to that he held digital and communications’ roles at Edelman, Cancer Care Ontario, Toronto Rehabilitation Institute and the Ontario Ministry of Health and Long-term care. 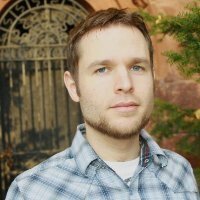 Cameron Wyllie has also joined Weber as Senior Producer and Editor, most recently, he was Senior Editor/Post Production Supervisor at Studio M and Writer/Director of The D.J. Demers Show for AMI TV. 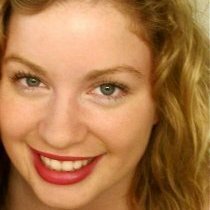 Leigh LePage has been hired as a Junior Copywriter, she was most recently at Rogers Communications writing internal, social and external communications copy to support employee engagement, sponsorship initiatives and consumer campaigns. The Canadian creative team will work in close collaboration with Peter Matheson Gay, recently promoted to Executive Creative Director, health for Weber Shandwick, and whose mandate will continue to include Canada health.